Instant ECG has been a huge success! Instant ECG: An Electrocardiogram Guide will continue to improve with additional ECG rhythms, expanded reference text, and more quizes! 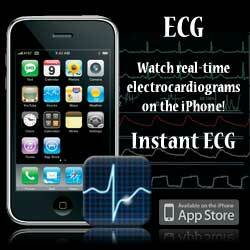 Your support and suggestions will help make Instant ECG the best iPhone ECG Guide. 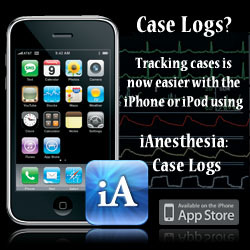 As a way of saying thank you, we have dropped the price of the app to $4.99. Please enjoy and tell your friends! Entry posted on Saturday, February 28th, 2009 at 10:06 am. It was filed under the category: iTunes App Store.